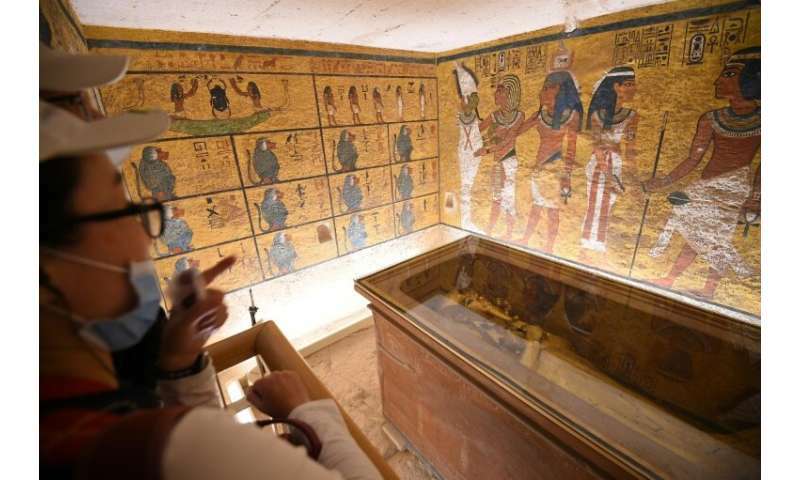 Called to the rescue in 2009, Agnew has led a 25-member team—including archaeologists, architects, engineers and microbiologists—to preserve the tomb and fend off the ravages of time and tourism. 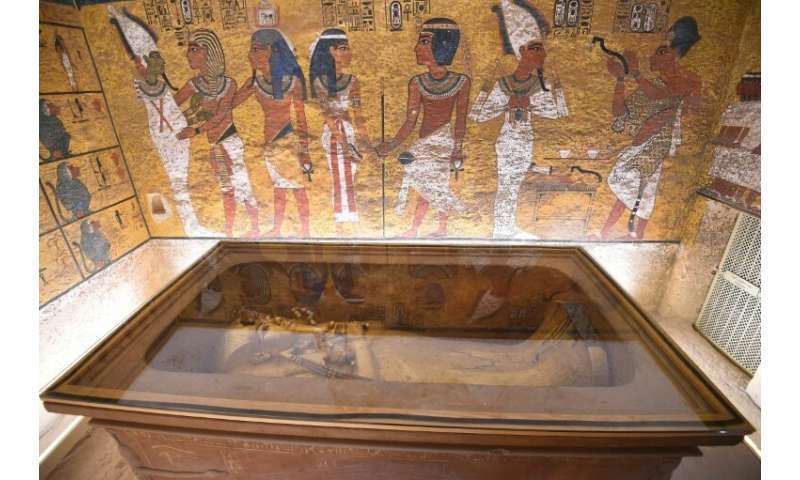 While some of the most cherished pieces of Tutankamun's treasure are now held at the Egyptian Museum in Cairo, the tomb still holds the Pharaoh's mummy in an oxygenless glass box, along with his outer sarcophagus—made of gilded wood. "Famed Egyptian archaeologist and former antiquities minister Zahi Hawass"
-A great and honorable man who had the courage to place evidence above his muslim beliefs, and do so publicly. 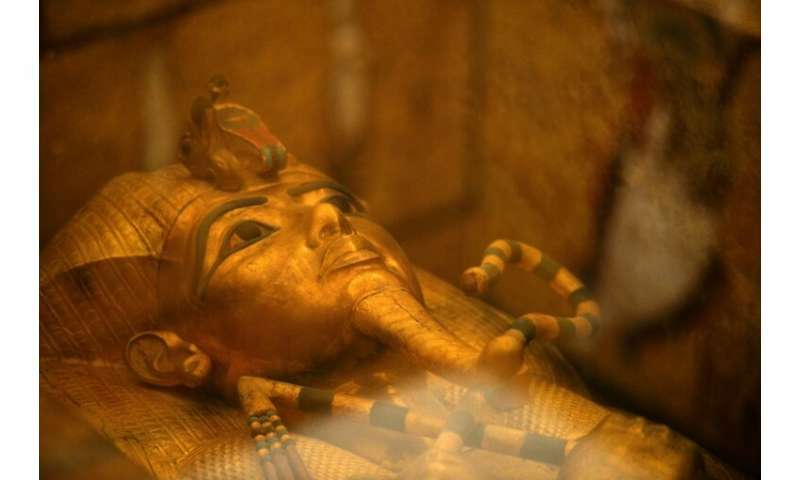 ""Really, it's a myth," Hawass said. "Sometimes as archaeologists we have to say that never happened because there is no historical evidence."